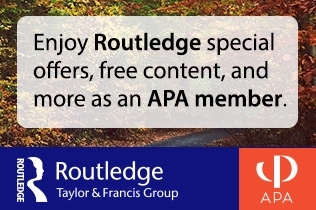 Welcome to the American Philosophical Association's website and online community. To access members-only portions of our site, including publications, resources, and community features, you must sign in as a member. 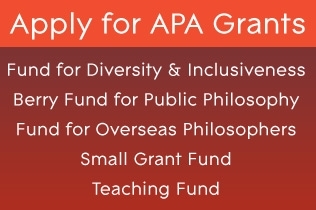 If you have not yet joined the APA, we invite you to become a member today—joining the APA connects you with thousands of philosophers in North America and across the world and entitles you to many member benefits. Forgot your username? Click here to retrieve your username.